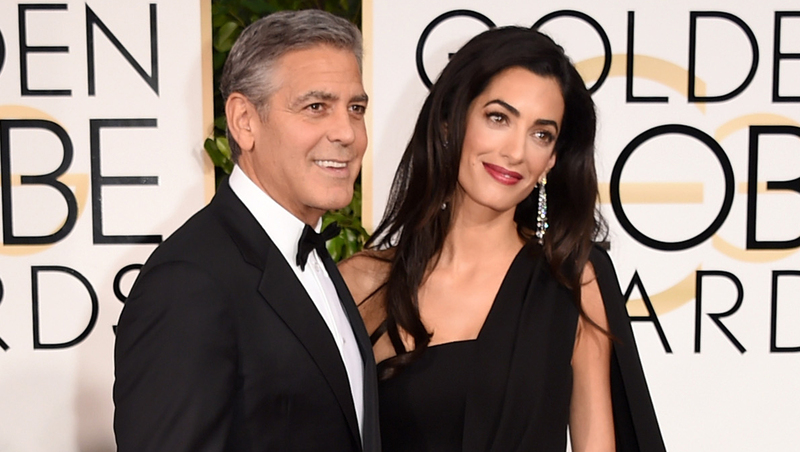 Clooney, 56, and lawyer Amal Alamuddin, 39, married in 2014. These are the first children for both. No other details were immediately available. The Clooneys had been living in London while awaiting the arrival of their babies. Clooney addressed fatherhood when Charlie Rose asked him in a 2015 "CBS This Morning" interview if he'd thought about having kids. "I've thought about it, I suppose, but it hasn't been high on my list," he said. "I've been asked it a lot lately, because I've gotten married and I'm doing a movie with kids in it. You should see how different, how creative the way they ask me." Rose pressed Clooney further and said, "You have such a great dad and you're so close to him. It must be a powerful emotion." Clooney responded that he was very close to his family and said, "It is and I'm really close with my mom, too."